A story of determination and willpower; one of a woman’s tenacity, fortitude and a spirit that never gives up. This is Felicitas Naa’s story. Felicitas looks ordinary until she tells her story, a story that can inspire anyone to go for the skies. Felicitas was born in Tamale. 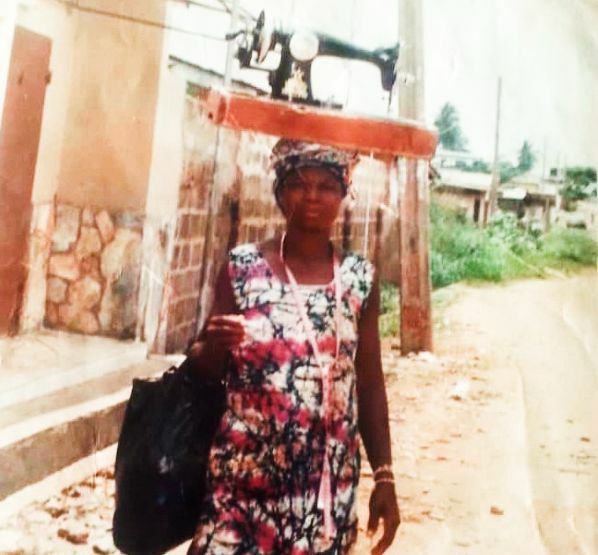 She had her basic and middle school education in Tamale and in 1984 by age 18, when Felicitas met the “love of her life” she felt she was walking on the moon. Her “love” promised her the moon and pledged to help her continue her education after marriage. So young, excited and naive, Felicitas married at 18 but the love, affection and promises of her “love” soon faded into thin air. The situation worsened when her husband furthered his education. Felicitas said among the problems that erupted in her marriage was the fact that her educational background was too low. Life become difficult for her. 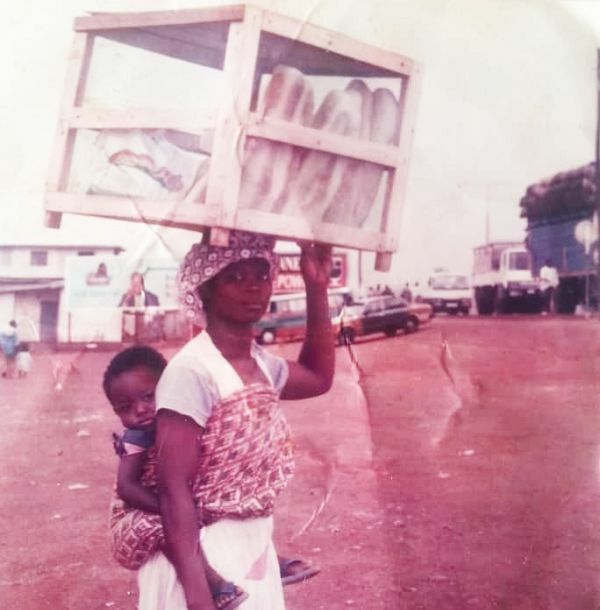 At a point she was a bread seller and an adeɛyie (itenerant tailor) who went around with a sewing machine on her head trying to get her daily bread. Her marriage finally collapsed, leaving her in a state of absolute depression with no stable source of income and three children. Felicitas said after some months of depression, it was a time to rise and pick up the pieces. So, in 2006 at age 41, Felicitas made a life-changing decision that would affect her life positively forever. 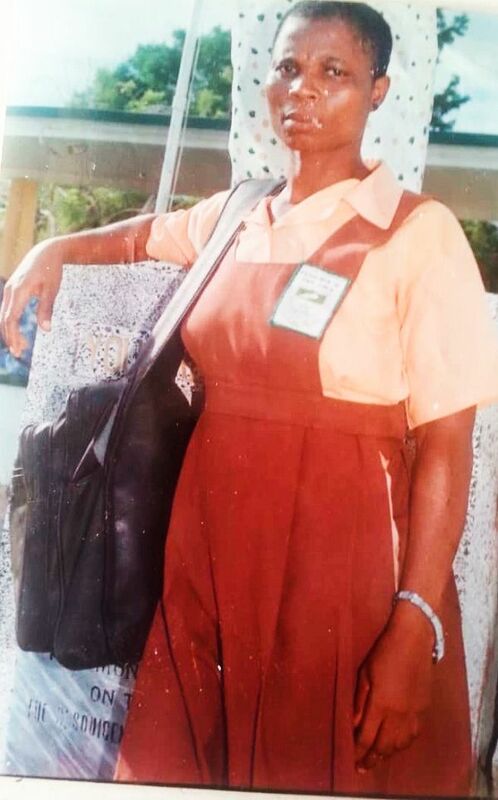 She decided to go back to her certificates and go back to school to continue with her secondary education. But there was a hitch. After 22 years, the educational system had changed. 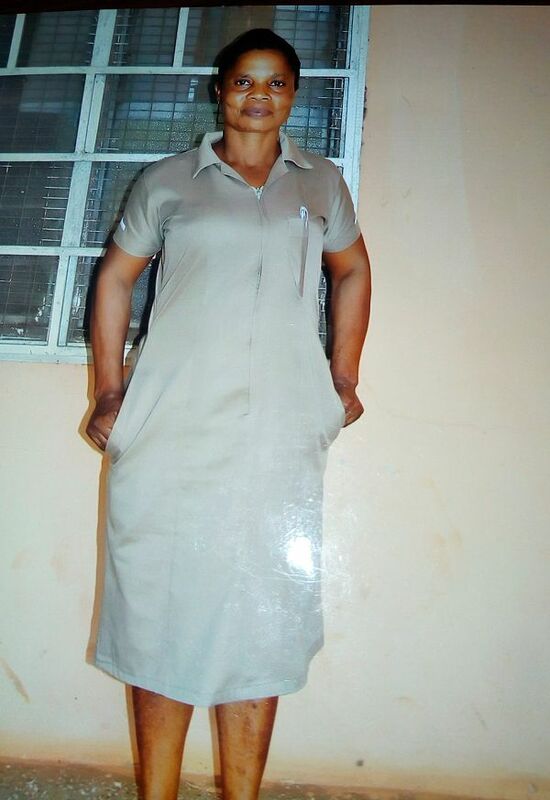 All senior high schools Felicitas tried to gain admission into would not admit her. Now there was the Basic Education Certificate Examinations that is used as basis for entry into senior high schools. Felicitas was “old school” and did not have the BECE certificate. It meant that if she wanted to still go to school, she would have to start further down the ladder, from junior high school. Together with her brother who was a businessman in Cape Coast, they moved from one basic school to another till they found one ready to accept her. 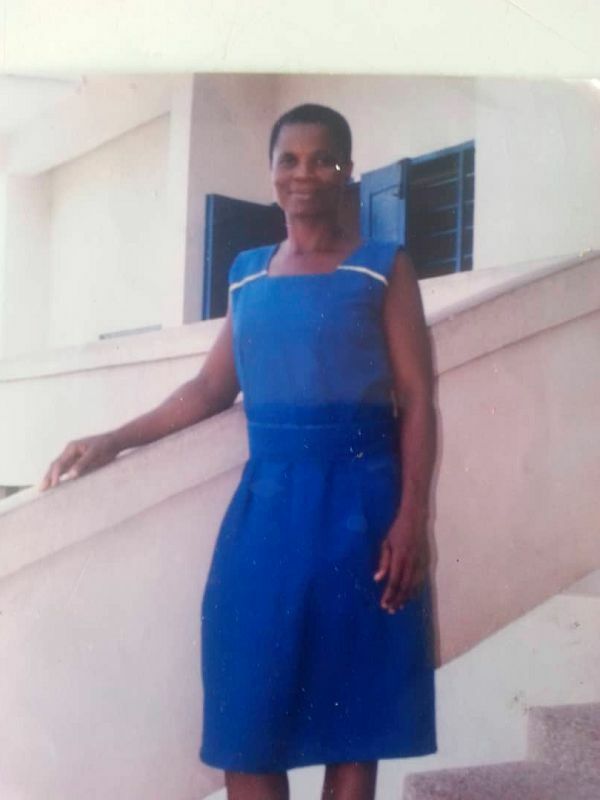 She found the Pedu MA Basic School whose head teacher, one Mr Victor Zaator (now deceased) who was ready to admit her. Mr Zaator was Felicitas’ mate during the middle school in the early 80’s and he knew her zest when it came to academic work. Felicitas now had to get ready for school. “I had to barber my her, sew my uniforms and get ready for school,” she said with a smile. “By this time my first daughter had completed senior high school,” she pointed out. Determined and unperturbed, Felicitas started junior high one in September 2006 and completed to 2009. She then gained admission to the Oguaa Senior Technical School to offer a course in General Arts. Currently, Felicitas is enrolled at the Tamale School of Hygiene and would complete this year to be a health officer she had always desired to be. She says she now believes all things are achievable with God and determination. “It’s a good decision I took. I am glad I took that decision to go back to school. It changed my life completely. I have friends I couldn’t have had. I can understand my children better and I even look younger now,” she said with a smile. She thanked all who helped her through her difficult times. She says she’s happy to be an inspiration to her three adult children now aged 31, 28 and 22, respectively.